Biz Stone launches "Project Imagination"
If the founder of Twitter wants to make a movie, but needs a little inspiration, where do you think he'd turn first? He'd turn to Twitter, of course. And he'd crowdsource asking his tweeps to help. Twitter co-founder Biz Stone is launching what he calls "Project Imaginat10n," (yes, that's a number 10 in there) hoping all those Tweeters will send in cool ideas for a film he'll eventually direct. When that happens, according to Stone, "then we'll use all that creativity, and they'll have everyone involved say you're great! Hey, OK, I'm great, thank you!" Stone's greatness is seconded by Rob Altman of Canon, which is sponsoring the project. "Biz, from the technology business, makes sense, but also he's artistic, and very innovate in ways he connects with people." Because this is Twitter, there are also celebrities on board, including director Ron Howard, Eva Longoria, Jamie Foxx, and - for you movie fans out there - James Murphy of LCD Soundsystem. Biz even has a hashtag for the project: #inspirebiz. Having already brought us Blogger, Twitter, and Obvious Corp., Stone will be at San Franciso's Justin Herman Plaza on Monday to launch his newest venture. The good news? Even if you can't be there, you can still help, thanks to social networking. Just take a photo, send it to Twitter with the hashtag, and who knows? Maybe you'll help inspire a new flick. 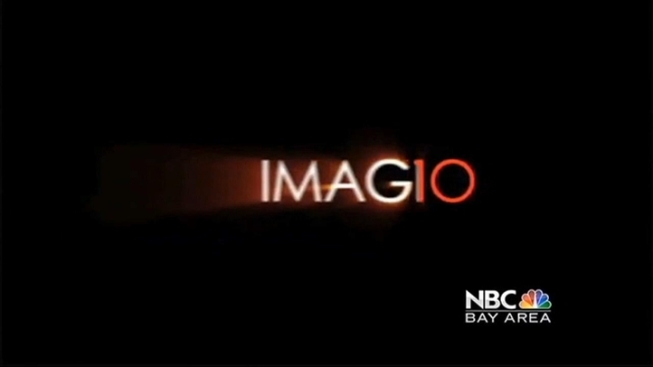 See the full NBC Bay Area report with Scott Budman and Biz Stone at 6 p.m.